Nursing Support, we’re here to help. 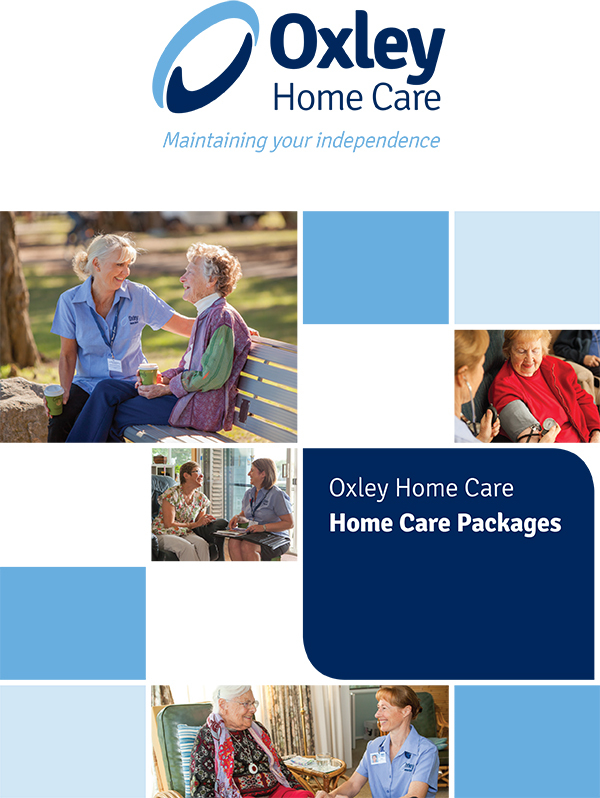 Oxley Home Care is a leading provider of Community Nursing Services. 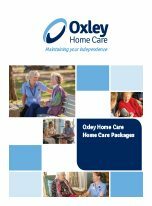 Nursing services can be funded privately and through subsidised support for eligible clients including Home Care Packagesand DVA Community Nursing. 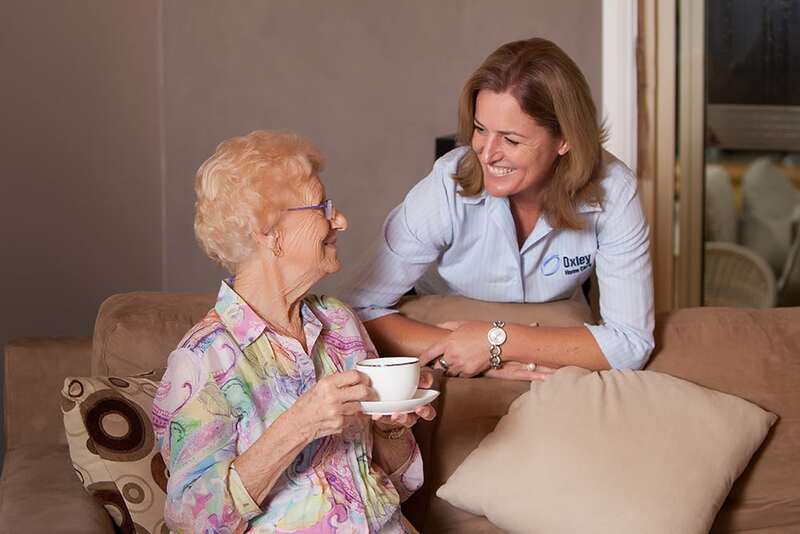 Support from a highly skilled and experienced Nursing Team. Our nursing staff can offer occasional one-hour in-home visits through to regular daily and overnight care, depending on your requirements.